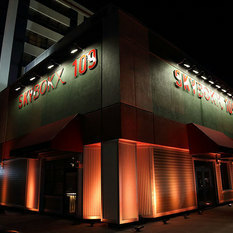 SKYBOKX 109 Sports Bar & Grill, a mecca for New England sports enthusiasts, live music junkies, and aficionados of good food and drink! 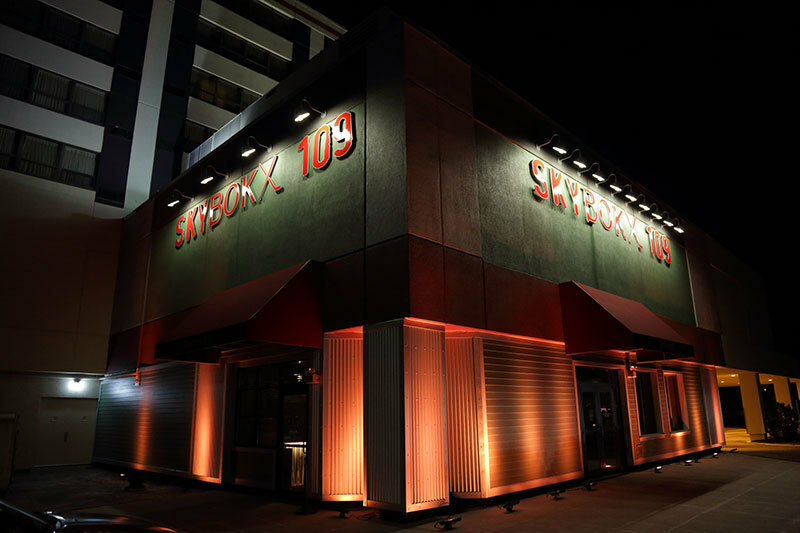 Located in the heart of MetroWest Boston, SKYBOKX 109 boasts the most sophisticated, expansive, and largest high definition sports entertainment system in the region. The 20 screens, up to 90" in size bring you close to the action, that you'll smell the turf! Diners will experience classic New England favorites with an edge as sharp as Bobby Orr's blades. Great food and drink rule the "BOKX". The restaurant houses dozens of regional beers, premium cocktails and a menu that answers the call for a night out with family and friends or with the posse at game time. SKYBOKX 109 Sports Bar & Grill, the ultimate gastronomic power play!